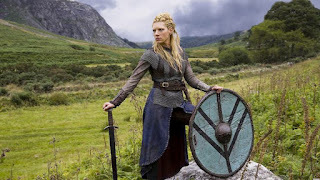 Over on tor.com, they asked "Viking Warrior Women: Did ‘Shieldmaidens’ Like Lagertha Really Exist?" here. Also, on planetearth.nerc.ac.uk, an article from a couple years ago discussed how the "First Vikings in Orkney didn't trade with locals" here. 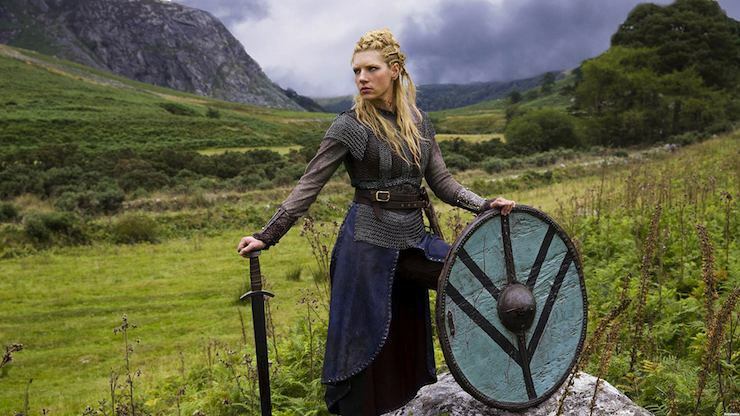 Finally, io9.com checks out "How Did The Ancient Vikings Make This Super-Strong Sword?" here.